चीबी Miku!. . 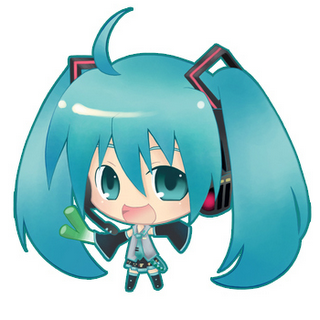 Wallpaper and background images in the हातसुने मीकू club tagged: miku cute anime.